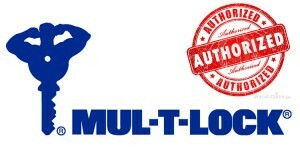 Looking for a Mul-T-Lock Dealer? At Amboy Locksmith, we are an authorized dealer of Mul-T-Lock, a high quality security product brand that is perfect for residential homes and even commercial, industrial and manufacturing properties. Contact us today and learn more about the right Mul-T-Lock product for your property.